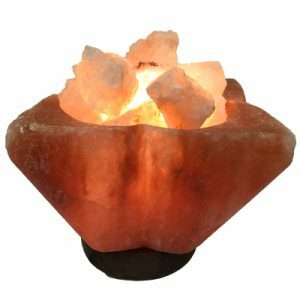 Himalayan Natural Salt Lamp reduces the harmful affects of the air therefore it is used for many other purposes too such as if you are a patient of insomnia and you are worry for this, no need to be worry because now you have natural crystal salt lamp that has magical affect in it. Just put it at bed side table and you will feel that your sleep quality has been improved. If you use sleeping pills in some days you will stop the use of these pills becauseHimalayan Natural Salt Lamp naturally work and provide you better sleep. 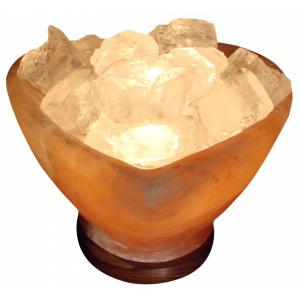 The Himalayan Natural Salt Lamp is the most popular salt lamp. It is naturally shaped available in different sizes of height, width, and weight. The larger the lamp, the larger radius of the room benefits from it. Beautiful Lighting Better Air Quality Subsides Asthma, Allergies, Headaches, Fatigue, Stress, Bronchitis and other minor illnesses Improves Concentration and Energy Uses less electricity than regular lighting Easy Setup Weight. 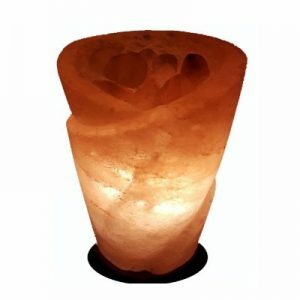 Himalayan Natural Salt Lamp – 18-20 Kgs ***All of our salt lamps include 1 light bulb (15 Watts), 1 electric power cord (5 feet), and a Marble base. ***Please note all salt lamps sizes, shapes, and color brightness may vary. 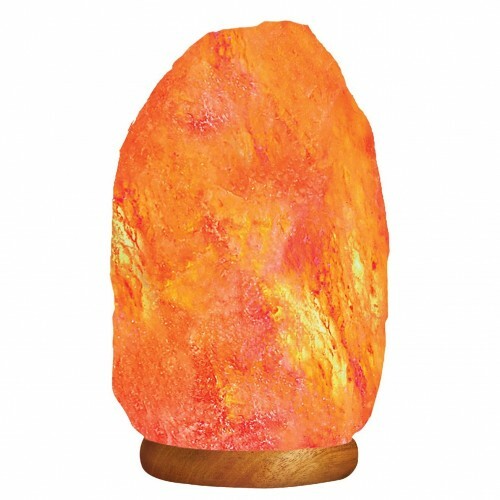 All salt lamp will look different in some way and may not look exactly as the picture shown. The reason being, these are natural salt rocks/crystals mined directly from the Himalayan Mountains. This makes the beauty of a salt lamp.